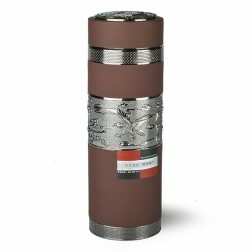 Frosted coating stainless steel vacuum insulated tumbler with red clay liner inside. 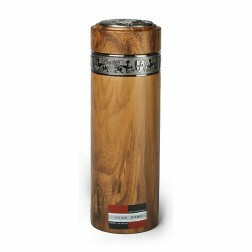 The stainless steel decorating parts of this tumbler are gold-plating and engraved with traditional totem. 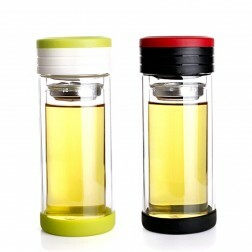 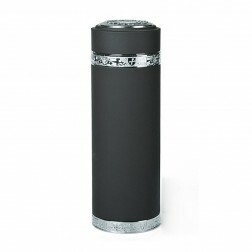 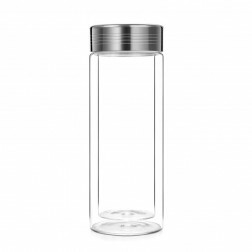 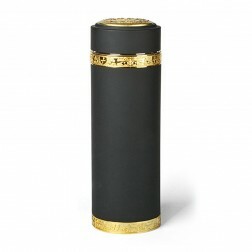 Frosted coating stainless steel vacuum insulated tumbler with celadon porcelain liner inside. 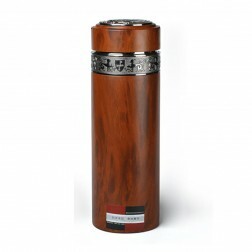 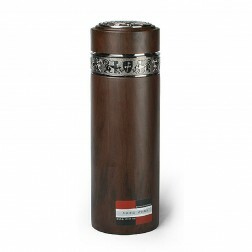 The stainless steel decorating parts of this tumbler are engraved with Silver Hawk totem.